This was a favorite of Southern soldiers as they marched in Civil War battles, lolled around smoldering campfires or pined away for precious loved ones far away. Played on historic instruments including clawhammer banjo, fiddle, harmonica, bones, hambone, washboard, tambourine, mouth bow, accordion and jew’s harp. 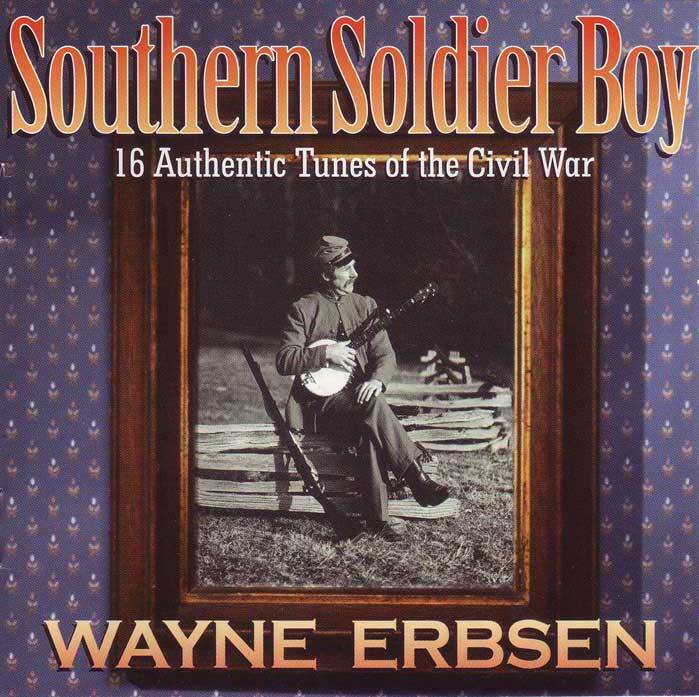 This track is from Wayne Erbsen’s album, Southern Soldier Boy. Be the first to review “Goober Peas” Click here to cancel reply.